The high quality contemporary side table, a suitable option for your living room. 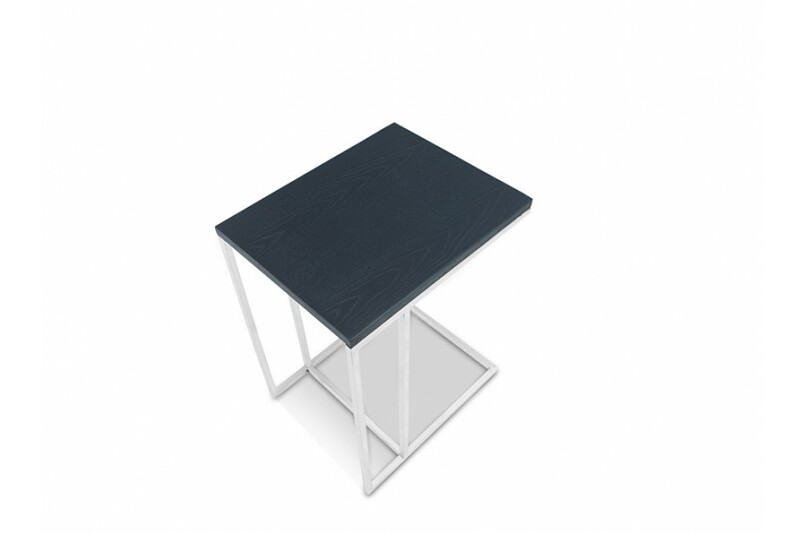 The table features a wooden top with stainless steel base combined in a simple design. Exhibiting contemporary form, this table consists of simple texture and clean lines. The simple shape and the abstract design of the base, redefines abstract form and art.